Anyone who has studied Japanese knows about keigo, or formal Japanese. In Japan, politeness comes in all shapes and sizes, and is not limited to only the business world. 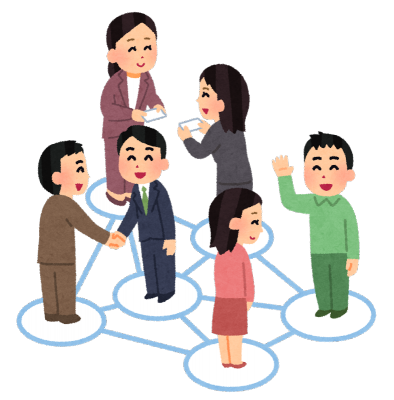 Our 2-part class is designed to help learners know what to say in a variety of situations where keigo would be required. If you’d like to learn a new level of the language or feel that you need a refresher, join the Japan Foundation, Toronto for our Let’s Learn Keigo class! ※ This is a two-week class, not two separate sessions. ※ Please note that this class is designed for learners at the intermediate-level (JFS B1/JLPT N3) and above. If you are not sure if this class is the right level for you, please feel free to contact us or click here for an online level checker.